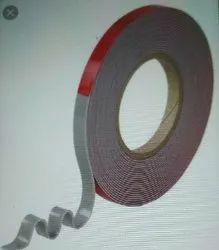 - This is very high bond tape formulated with acrylic adhesive. - Available in various thickness and size. 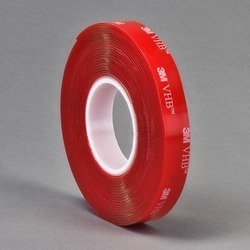 We are offering a wide range of VHB Tape.